The iPhone X went up for pre-order in South Korea today and it only took a couple of minutes for the handset to sell out. Apple managed to sell out of all of their pre-order stock in South Korea in just 3 minutes. South Korea is Samsung’s home country, so Apple will be pleased that their new iPhone appears to be popular in the country. The handset has been popular in all of the countries it has launched in so far. Yesterday we heard that supply of the new iPhone X had improved slightly, if you order one now you should get it within two to three weeks. Apple is expected to take until early next year to fully catch up with demand for their new iPhone. 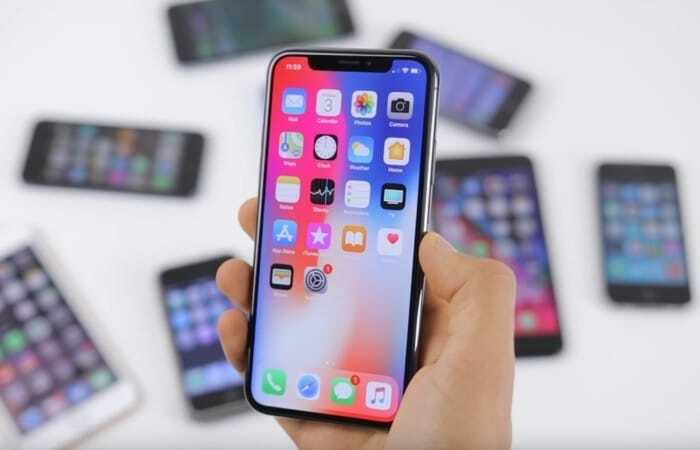 The new iPhone is said to not only be Apple’s most popular iPhone to date, it is also said to be the company’s most popular product ever.